Veteran Hague Tribunal Judge Jean-Claude Antonetti has withdrawn from the case dealing with Milan Lukic’s bid to overturn his life sentence. Judge Antonetti explained his decision by stating that he is​ not impartial as he was involved in hearing ​Milan ​Lukic’s appeal against his sentence. 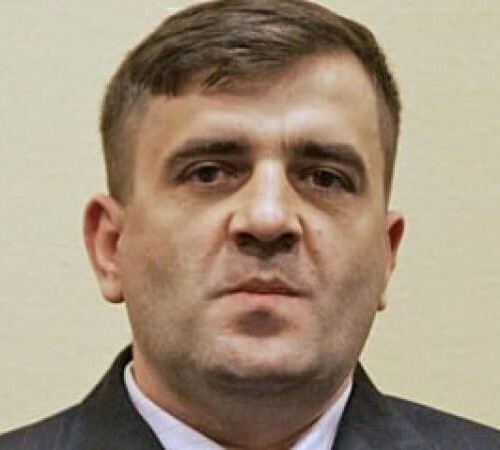 Milan Lukic (pictured) was found guilty in December 2012 of taking part in the killings and expulsion of civilians throughout the Bosnian War.